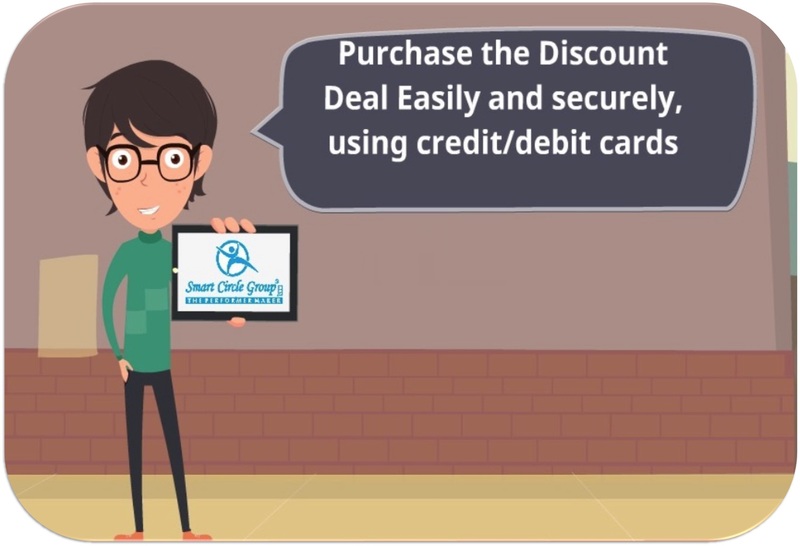 At smartcirclegroup.com, we always want you — our wonderful members — to be absolutely delighted with not only your deals, discounts and offers, but also your buying experience. This FAQs (Frequently Asked Questions) section is one of our many steps in that direction. If you cannot find the answer to your question below, do contact us on 0141-4007401, Monday to Saturday (10 AM to 6 PM) and our team will be there to help you out. 1. What can I find on smartcirclegroup.com? 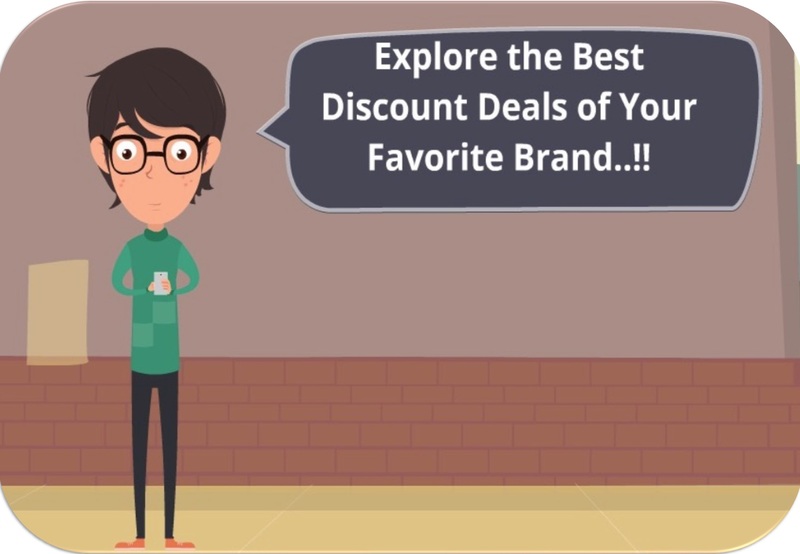 Smartcirclegroup.com is a one-of-a-kind discount store in India. We house the deals of worlds best brands present in India in hotel, restaurant, automobile, spa & salon, and entertainment industry in our Smart Circle booklets with huge discounts. With Smart Circle booklets, you save your money and enjoy luxurious life in affordable prices. Every few days we come up with exciting new Smart Circle booklets so you have good number of choices in number of cities. Cheers! For the same. We work directly with many of the world’s best brands and bring their good deals, offers and discount in our Smart Circle booklets to you. 2. What is Smart Circle Booklet/Voucher? Smart Circle Group booklet/Voucher showcases the huge discounts we are offering for a particular brand with its validity date. 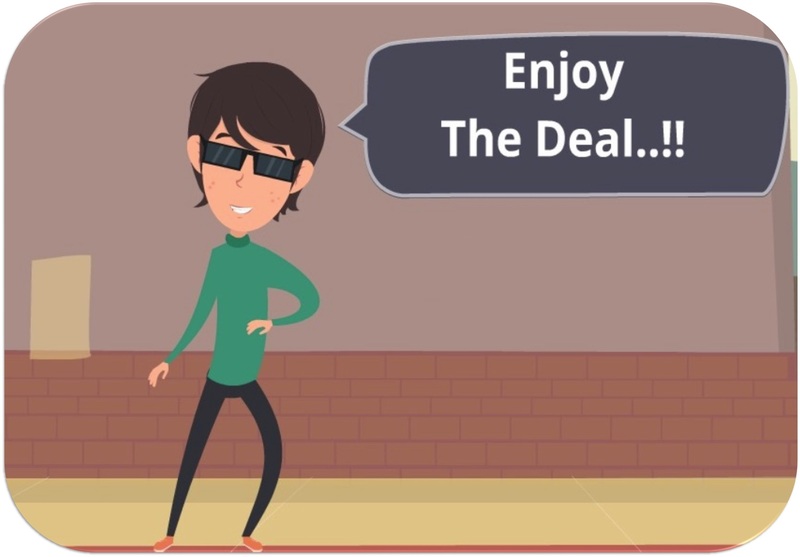 For ownership of this Smart Circle booklet/Voucher you have to view our various deals on our website and according to your requirement you can buy particular Smart Circle booklet/Voucher and then you will get huge discounts and benefits mentioned in the booklet/Voucher. 3. How I can buy Smart Circle Booklet/Voucher? Either you can place your order on phone number 0141-4007401 (Our customer support staff will be there for you in between timings 10 am to 6 pm from Monday to Saturday) or e-mail us on contact@smartcirclegroup.com or online purchasing by following some simple steps: Click on your preferred Smart Circle BOOKLET/VOUCHER on our website and then click on buy option and finally pay by online method to us and we will send you, your Smart Circle booklet/Voucher by courier or by our executive for express cities. 4. 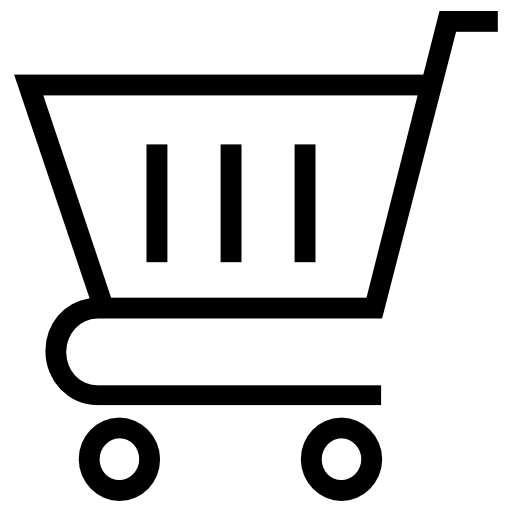 How I can use and get discount from Smart Circle booklet? 5. How can I pay to Smart Circle ? 6. Is it safe to use my credit card/debit card on this site? Transactions on smartcirclegroup.com website are very safe. We use the best-in-class security and the transactions done are secure. 7. I dont have a credit/debit card. Can I still buy a Smart Circle booklet/Voucher ? Yes, sure you can. Please call us on 0141-4007401 and place your order on phone for express cities where our executive will hand over Booklet/Voucher to you personally and he/she will collect the cash from you personally. 8. How do I cancel a transaction or get the refund? Sorry, we don’t have any refund policy, if you are having any query Please call us at 0141-4007401(10am to 6pm, 6 days a week) or write to us at contact@smartcirclegroup.com We will be more than happy to assist you within the applicable limits. Please read the Fine Prints of each booklet/voucher before buying the booklet/voucher. To avoid any misunderstandings, please check our T&C/Policy page. 9. If after payment I have not received my Booklet/ Voucher then? After payment if you have not received your booklet/voucher then with in time span of 15 days you need to report us as after 15 days we are not responsible for delays in delivery. You need to contact us directly on our email at contact@smartcirclegroup.com and register your complaint on phone 0141-4007401 within 15 days of your purchase. 10. How long do I have to wait to use my Booklet/Voucher once I’ve purchased it? And Do I need to book in advance when using my Booklet/ Vouchers? You can use most booklets/vouchers immediately upon purchase. Advance booking is essential when redeeming your Booklet coupons/Vouchers unless otherwise stated. Any further redemption instructions will be included in the Rules of use section.